We are pleased to announce the launch of Trendy Theme website that aims to create a user-friendly browsing experience for our trusted and valued customers and business partners. 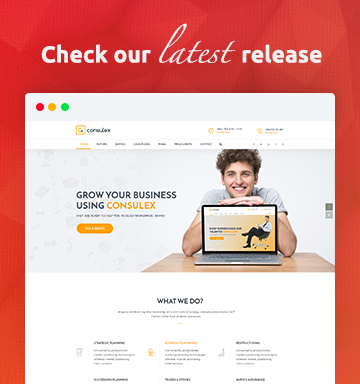 Matrox is a HTML template with a fresh and new design inspired by Google’s Material Design. It’s a great pleasure to introduce to you the material concepts in an easy to use and beautiful set of components. It is hard to imagine a modern politician that doesn’t have a personal webpage. 2016 is started and we are already looking toward the future of web design. What new trends will dominate the industry? Which ones will finally be laid to rest?